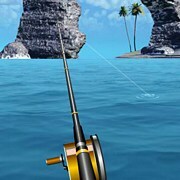 Description: Now its time to get ready for some deep sea Fishing in The Blue Marlin. 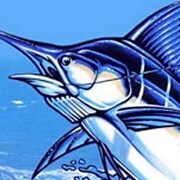 Fish four different tournaments that take place in Hawaii and Florida. 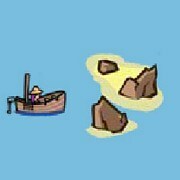 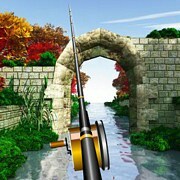 Your goal in each Tournament is to catch the single largest fish. 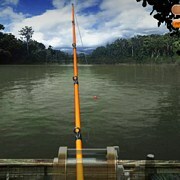 Some of the fish species found in this game include Blue Marlin, Black Marlin, Mackerel, Tuna, Sharks, Barracuda, Striped marlin, Sailfish and Sword Fish. 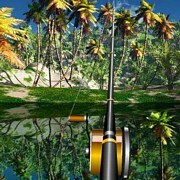 Focus on catching huge Marlins through! 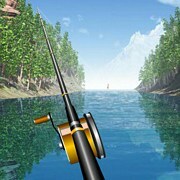 Its tough to get used to but once you learn how to catch fish properly this game is very fun. 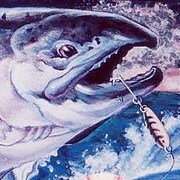 Instruction: TIPS: Hard a first make sure you watch your line and don't reel backwards letting your line out unless you need to. 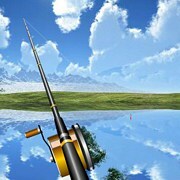 Highly recommended you watch the Youtube video below and see how he catches fish so you get the hang of it!